The Killer in Me by Margot Harrison, Hyperion, 368 pages. $17.99. Due in July 2016. Fans of Margot Harrison's film reviews in Seven Days probably know that she has a thing for horror movies. Turns out the Burlington author can pen a spine-tingling tale herself. Those who have had a chance to read advance copies of Harrison's new novel, The Killer in Me, have pronounced it "very scary." In its recent starred review, Publishers Weekly calls the book a "terrific debut thriller." No wonder the trade group Independent Booksellers put the book on its Summer/Fall 2016 top-picks list — one of just six selected in the young-adult fiction category. It's a total conflict of interest for Seven Days to praise The Killer in Me — Harrison is our associate editor. But we're proud of her and delighted by the book's early warm reception. On the advance proof, publisher Hyperion's teaser copy reveals: "Seventeen-year-old Nina Barrows knows all about the Thief. She's intimately familiar with his hunting methods: how he stalks and kills at random, how he disposes of his victims' bodies in an abandoned mine in the deepest, most desolate part of a desert..."
The copy describes the book as "a brilliantly twisted psychological thriller that asks which is more terrifying: the possibility that your nightmares are real ... or the possibility that they begin and end with you?" 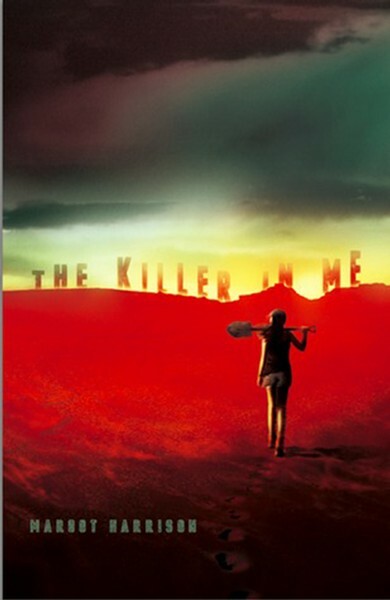 The Killer in Me is due out in July. Sounds like some of us should plan to read it in broad daylight.